These stories are the perfect bite-sized serving of fiction. 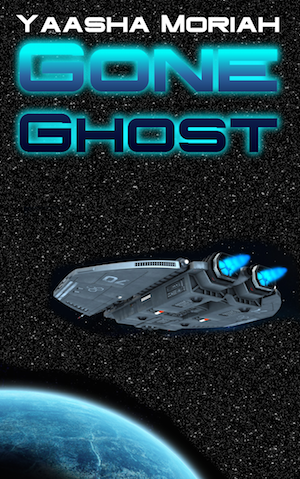 Each one stands on its own and offers a colorful and fast-paced adventure for the fiction fan! When Kyrell orders pizza with pineapple and anchovies, he does not realize that will open him up to a new world... and an ancient battle. I should have listened to Dayshawn. "Dude, just order a pepperoni pizza. 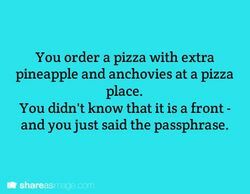 Pineapple and anchovies? That is the weirdest combination I've ever heard." "Oh, come on, Dayshawn. It'll be a blast!" 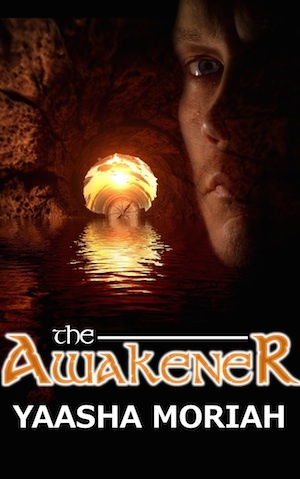 As Awakeners disappear mysteriously from the land, one determines to find the cause...even if he must sacrifice much. 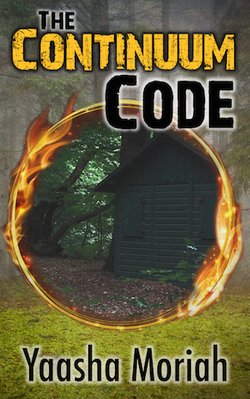 Seth Korwin wishes to join the shadowy group known as the Return, but he has one test left: a cabin in which items mysteriously appear and disappear--and which has no way out. Penn heard it first amidst the clanging and rattling of the factory: a horse’s voice, clear and compelling. It was not like the sound of a startled cab horse, but the roar of an exultant and free creature. It seemed to shake the very foundations of the brick building. “Did you hear that?” he asked the foreman. 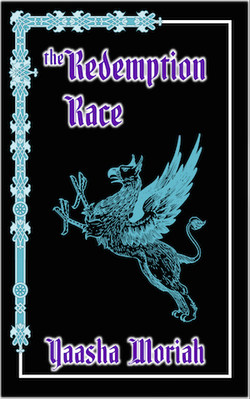 The Redemption Race is Myth's last chance to prove she has what it takes to be a champion racing griffin. “Ah, Master Noble!” The count bowed. Daxar, standing behind his master, observed that the count was a handsome man, but the sour twist of his mouth seemed to warp his features. 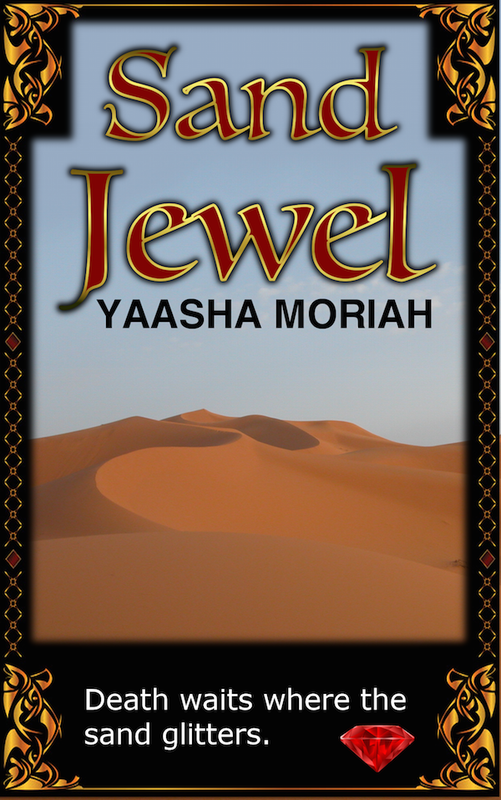 As Niyeen seeks her father's jewel in the treacherous sands, she uncovers betrayal. The warming sand shifted beneath the hooves of the two horses, leaving impressions that half-filled as they passed. The Death Sands, the people called them. Sand that whirls into stinging tornados suddenly, swallowing travelers and landmarks like a brown sea. 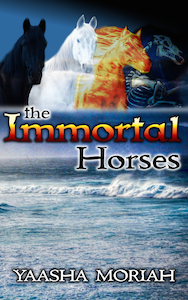 Niyeen pressed down in her stirrups, and twisted to glance behind her. Barepset was some distance behind, and she slowed for him. 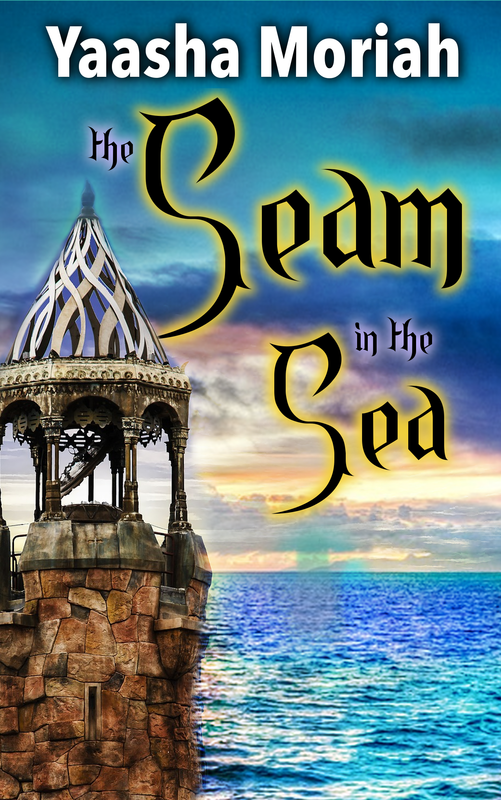 Shya must keep a promise to cross the Seam in the Sea, even though the Varrim are watching. Shya climbed the Old Tower to catch a glimpse of the Seam. The stone tower rose a thousand feet above the surface of the sea, warped with age yet miraculously upright. It was said that the power of the Varrim upheld the four original towers of the city, and it must be true, for the tower swayed as Shya climbed the spiraling stairs. The height made Shya dizzy as she ascended, but she had to see the Seam. 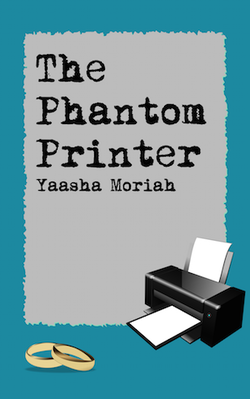 She had to know if her plan was possible, or if her heart would fail her at the last moment.